With UltraWatch, your infrastructure is being monitored at all times, no matter how many systems you use. It’s fine-tuned to work with UltraData’s application suite. 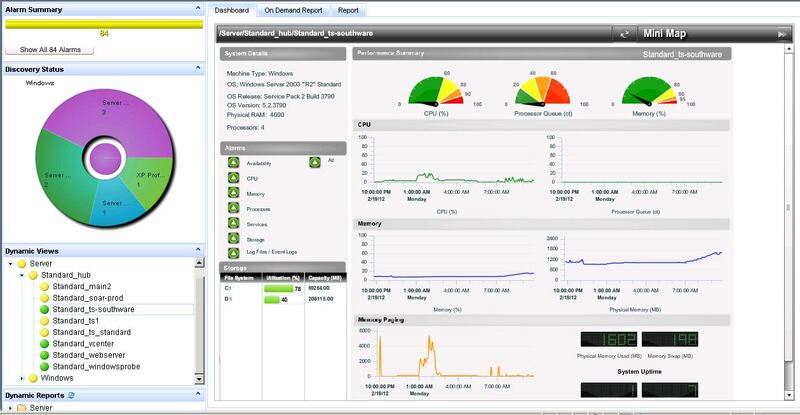 We’ll monitor your Enterprise Host System, UltraData Windows servers, e-mail, databases, Web-based services and more. Installation of UltraWatch at your site is designed to go smoothly, with minimal interruption to your business. Your customer won’t notice a single hitch in your services.